The chain stitch can be a little tricky, but once you get it down, it’s not too hard. Rather than try to explain it to you with words, I made a video! 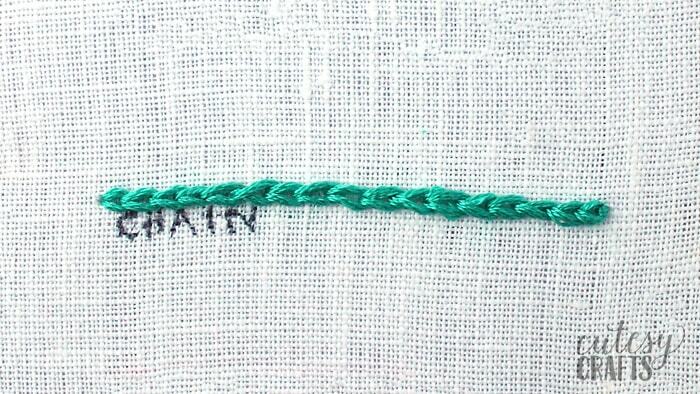 To learn how to do a chain stitch, take a look at my tutorial. You can click the video below or check it out on my YouTube channel. I LOVE your cutesy crafts! I am also excited to receive the pattern for the various stitches. 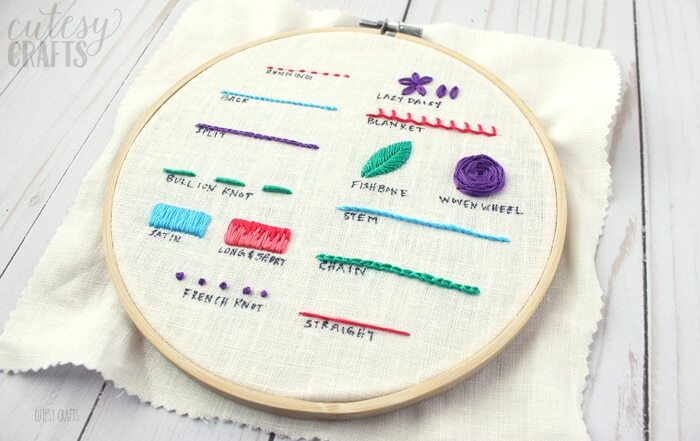 I learned most of them when I was young and embroidered but I definitely need something to help me review the stitches. Thanks for sharing!! !